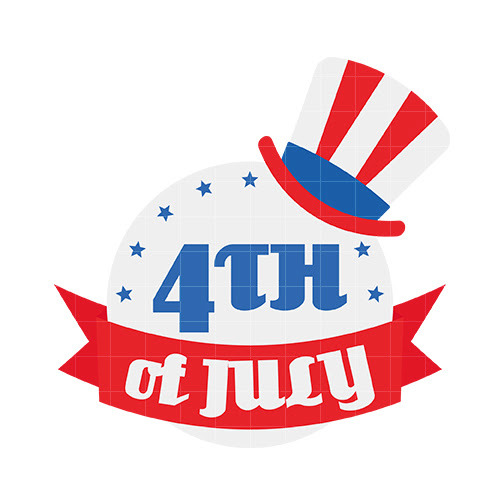 The 4th of July celebrates freedom and independence, but Strategic Incentives also wants employers to understand that there are many rapid changes occurring in the U.S. workforce. Corporations will need to focus on employee motivation and incentive programs to mold employees into independent thinkers who contribute to the company’s growth and profitability goals. Companies have to take into consideration the impact of the Millennial Generation overtaking the Baby Boomers as a driving economic force, the growth of the contingent labor force, and the reduced reliance on “job for a lifetime” relationships when creating loyalty programs to attract and retain top employees. Focus on thinking and judgment, not just performance: Many work places today lean too heavily towards the performance and quota theory, rewarding employees for doing a job their way in the fastest time possible. But this does not allow time for employees to assess and analyze whether there is a better way to accomplish the goal, and to provide input to management from the front lines that could have a significant impact on productivity. A performance improvement plan recognizes the importance of employee input and searches for ways of improving overall efficiency. Share the vision: Today’s employees don’t want to spend their lives just being another cog in the machine; they want to know that what they do contributes to the overall vision of the corporation, and see that it benefits the end user. Use team building ideas to show them how their department connects with others, provide ongoing education, include employees at various levels in strategic planning initiatives, and then implement rewards programs when they are able to successfully help improve organizational competitiveness. Coach and challenge: Let employees know that you want them to reach higher for their own self-worth, as well as the job requirements, but also give them the coaching needed to achieve this growth. Have managers and supervisors who can recognize employees with a penchant for advancement, and pair them up so the employee gets to experience little bits of what the next level will look like. If the supervisor is interviewing potential new hires, for example, a younger go-getter can be asked to sit in and observe the process. This will require the use of recognition awards that reward for merit as well as achievement. Great employee motivation tips. While there are loads of other ways to plot a progressive performance improvement plan, I think helping employees to become independent thinkers and doers is crucial for management success.